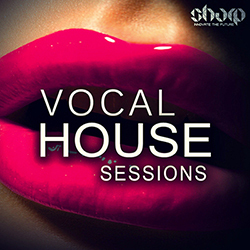 Fresh release of top quality tools for Deep House producers, coming from SHARP (Function Loops Label Group). 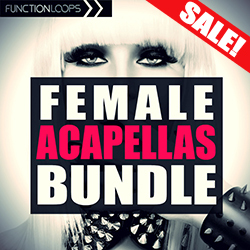 6 x Key-labelled construction kits, loaded with Drums, Basslines, Melodic Loops, FX Loops and most important - amazing female Vocals. Each Kit is packed with Loops, One Shots and MIDI files for maximum flexibility. You will find Kicks, Claps, Percussion, Pianos, Pads, Arps, Synths, Vocal Chops and a all the rest you hear in the demos. Some Melodic loops come as Dry/Wet versions. All Vocals come as Dry/Wet versions, so you can apply your own FX. All content 100% royalty-free. 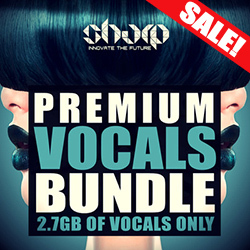 Producer of this pack has releases on labels such as Toolroom, Nervous and alike.